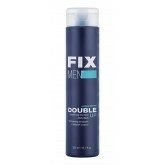 Fix Men's Double Up Conditioning Shampoo & Body Wash has been specifically formulated for men to.. 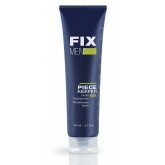 Fix Men's Piecekeeper Flexible Texturizing Paste is carefully formulated to deliver a strong but fle..
Have the smoothest shave ever with Fxi Men's shaving foam. 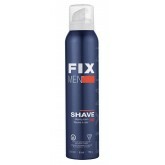 A silky, close shave leaves skin feeling .. 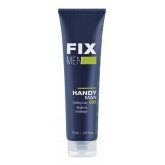 Fix Men's Handy Man Crafting Clay is richly infused with Fix Men's vitamins, minerals and proteins c.. 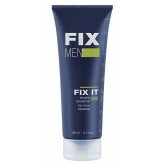 Fix Men's Fixit Industrial Strength Gel is designed to deliver the penultimate firm-hold grip on the..